"Specific microbes in indoor spaces on Earth have been shown to impact human health, Kasthuri Venkateswaran, a senior research scientist at NASA's Jet Propulsion Laboratory and a co-author of the paper, said in the statement. "In light of possible future long-duration missions," Venkateswaran said, "it is important to identify the types of microorganisms that can accumulate in the unique, closed environments associated with spaceflight, how long they survive and their impact on human health and spacecraft infrastructure." 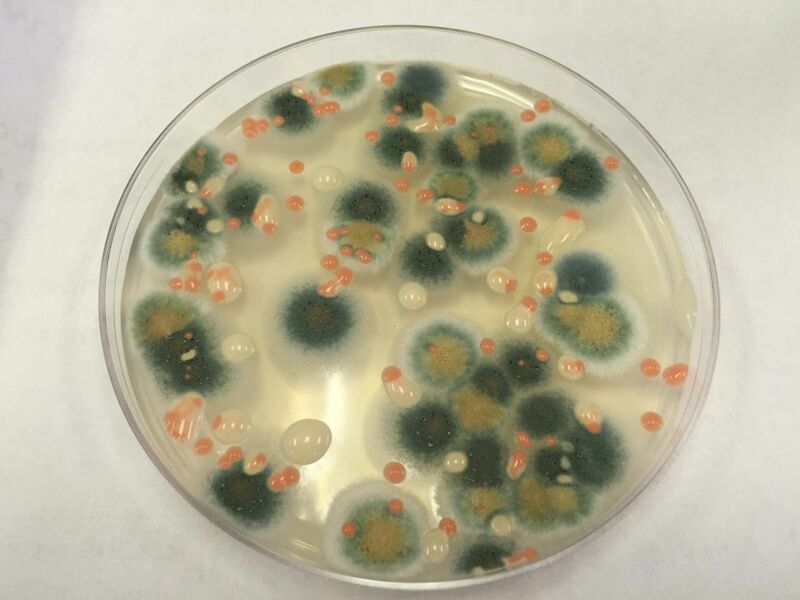 The researchers said this study is the first "comprehensive catalog" of the fungi and bacteria found on surfaces in a closed space system, such as the ISS. They came from eight locations on the ISS, including the dining table, toilet, exercise equipment, a viewing window and sleeping quarters. The new research was led by Aleksandra Checinska Sielaff, who has affiliations at both NASA's Jet Propulsion Laboratory and Washington State University.